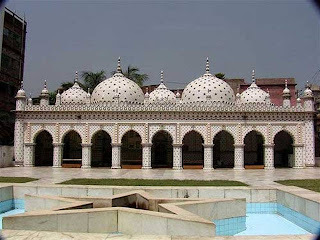 Tara Mosque: Star Mosque, locally known as Tara Masjid Bangla: is a mosque located in Dhaka, Bangladesh. It is situated at the Armanitola area of the old part of the city. The mosque has ornate designs and is decorated with motifs of blue stars. 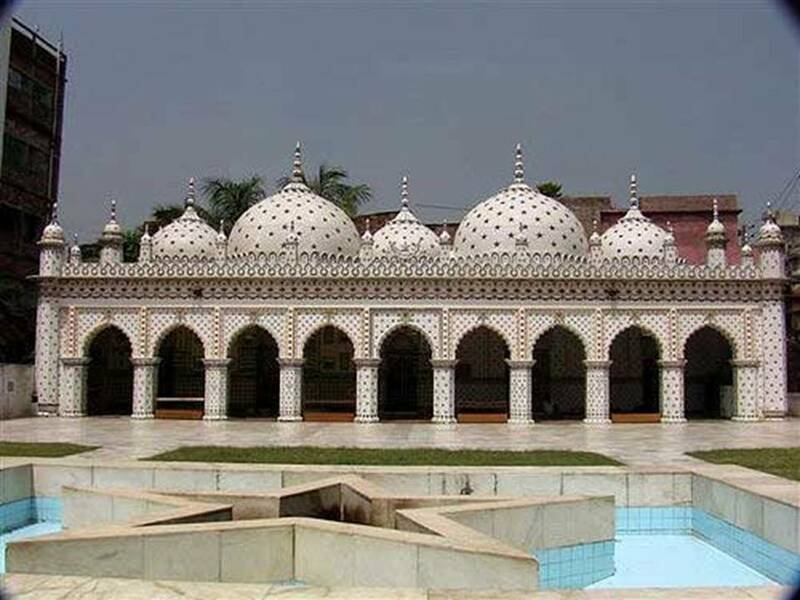 It was built in the first half of the 19th century by one Mirza Golam Pir.